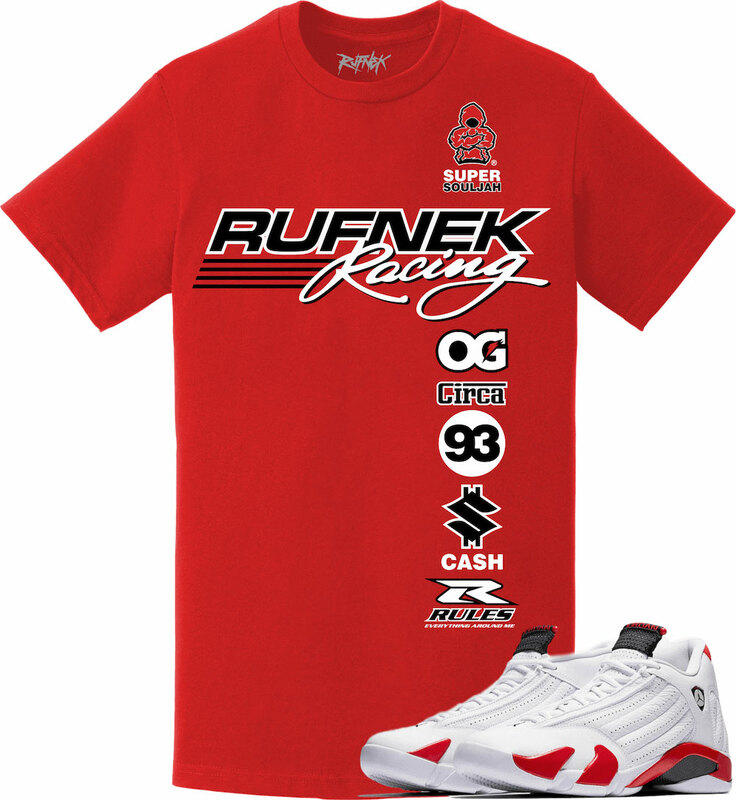 Rolling out in time to match the Rip Hamilton Air Jordan 14 “Candy Cane” kicks is this new batch of sneaker tees from Original RUFNEK. 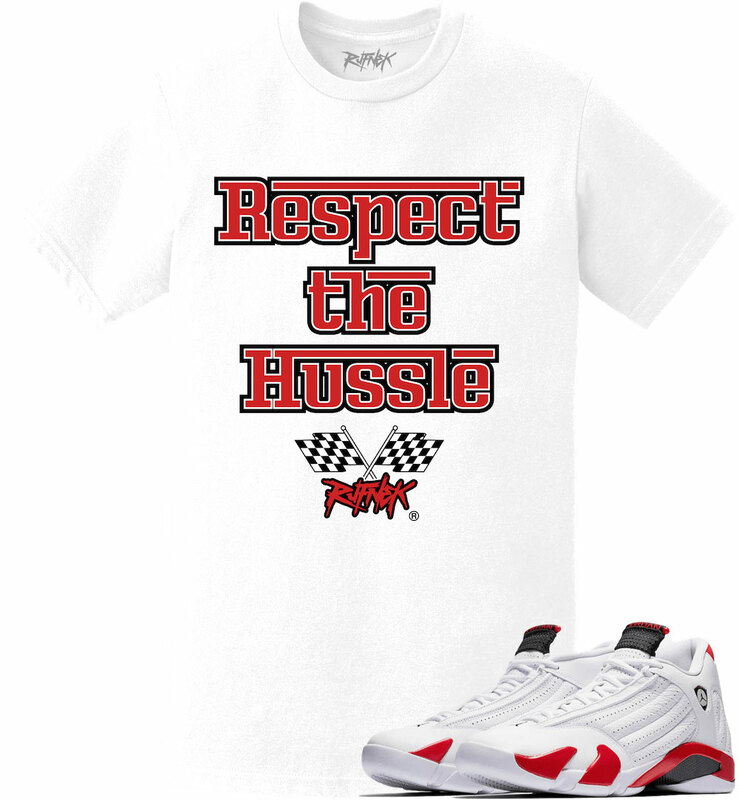 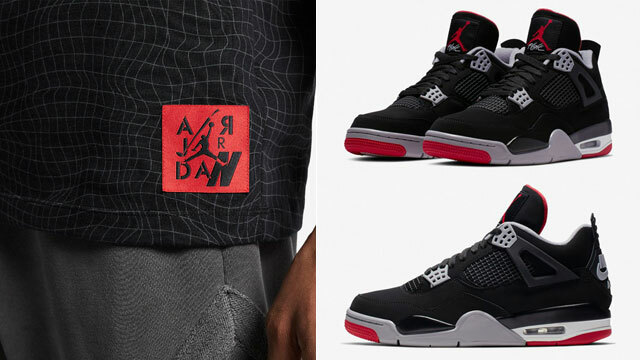 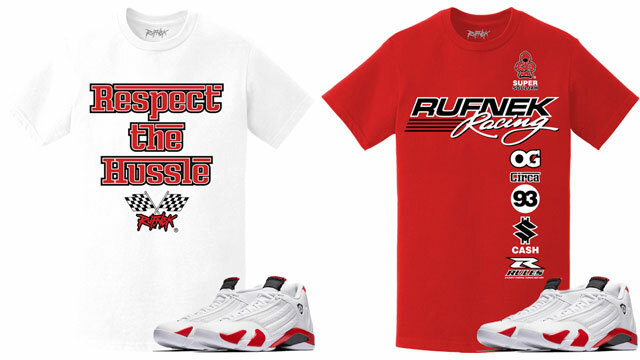 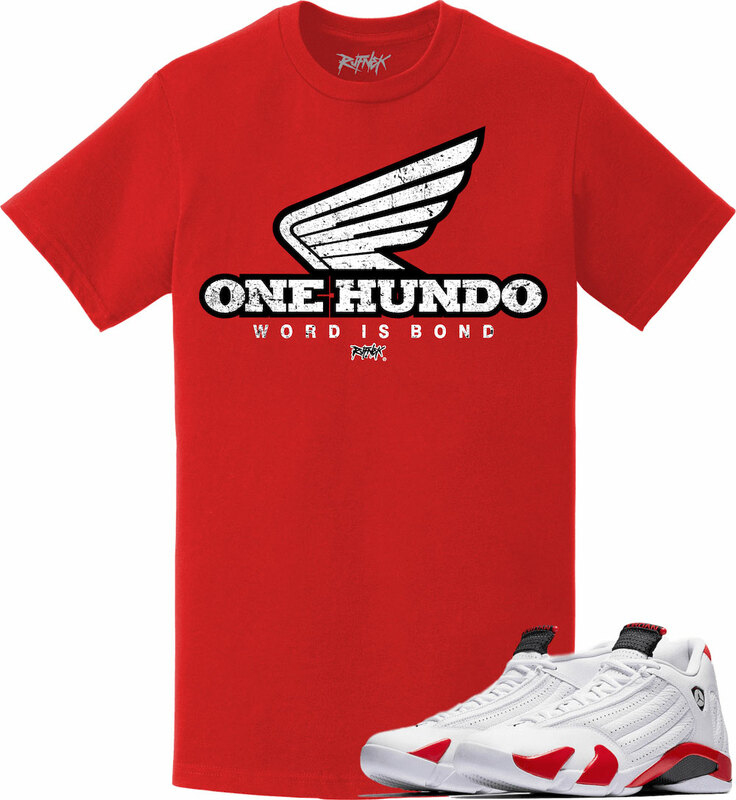 Inspired by speed and race cars, featured from the collection are four different styles that all pair well with the OG AJ 14 Retro shoes, including the Original RUFNEK Air Bear, Hussle, RUFNEK Racing and One Hundo sneaker shirts to hook with the white and red candy cane colored kicks. 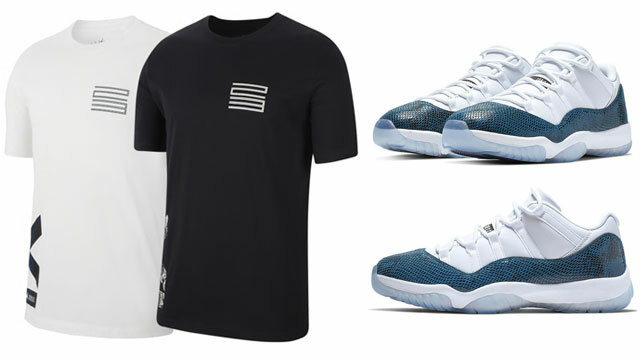 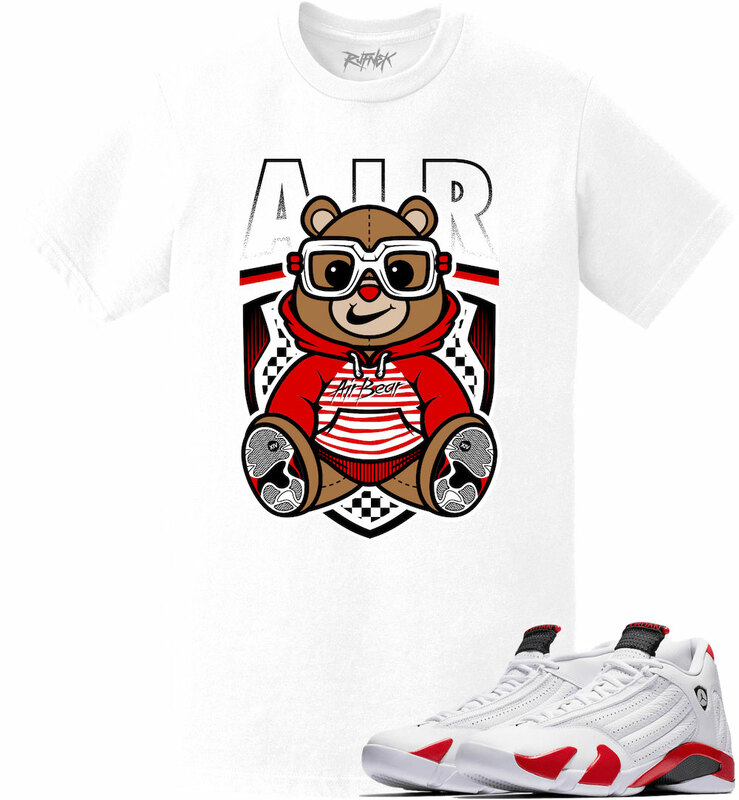 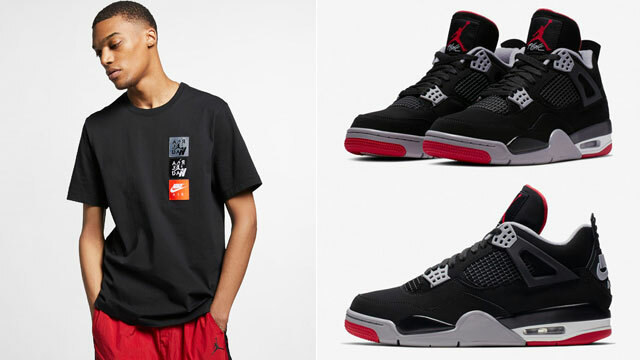 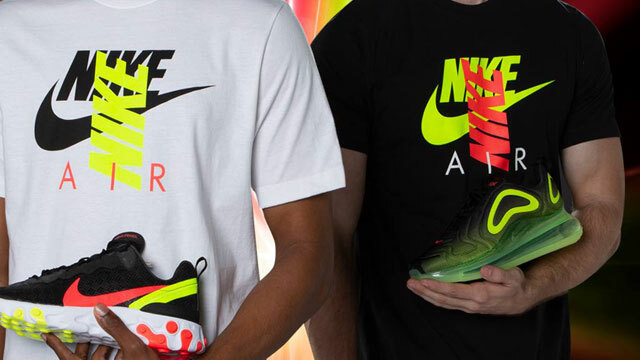 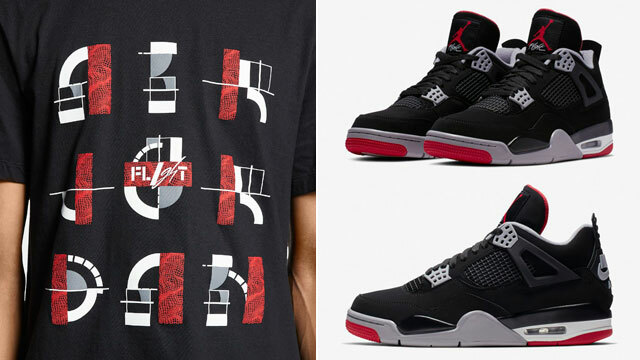 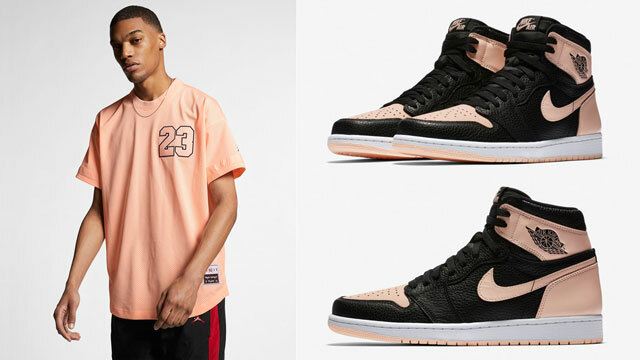 Click here to shop sneaker tees to match the the Air Jordan 14 “Candy Cane”.